＜Part 2＞ What happened to SALAM SHOP? Here we are, already in December and again another late post! I will just carry on writing about what happened after previous post. After I said YES of being in article, two ladies visited me to my home. I was just so excited to be in Magazine, because I had this passion of encouraging other muslimahs to be themselves rather being what Japanese society expect them to be. And I have explained so to ladies about my passion. but it was delayed to release in the beginning of 2016. That was the very first HALAL LIFE was released. I think I have received for about 50 copies and added to all shipments for customers so that it will be widely known. I thought that was it with HALAL LIFE. But some time later, the lady who have interviewed me (from here we call her “M”) contacted me again whether we can discuss something serious. I was not aware what she was thinking at that time, but I have arranged time to speak about it with her. When we met she had asked me if I can run this magazine as taking her place since she is planning to leave Japan. I was bit surprised with her offer, but I thought why not, I never done editing stuff in my life and its a great challenge and opportunity. So I have decided to meet up with boss and M on the other day. Before I met them I just found out that I am pregnant with 2nd baby. I was overjoyed but same time felt like “omg, what I’m going to do with Magazine?! They might cancel to recruit me if they know...?" But anyway I cannot hide about it because eventually it will be exposed one day (lol) so at the meeting I told them in the very beginning that I was pregnant. I did ask the Boss why he would still hire me even though I am pregnant. He answered that his aim is to offer a work place for women make them feel that kids or maternity is not obstacle in their career. This is very rare in Japan, you might not believe it but this is very unlikely in this society. 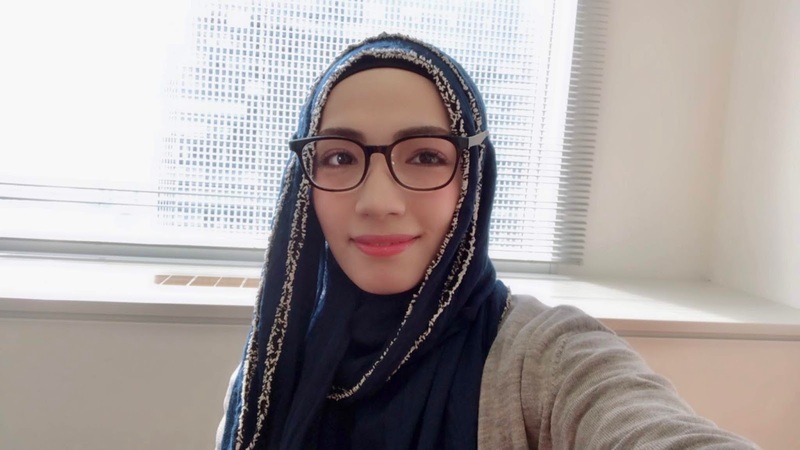 I was, of course, thrilled because I can work in something related to Islam and help the community, thought it was a best job for a Muslim, and also I can work mostly from home! But that time, everyone except my Boss did not know exactly what was his plan with my career at Halal Life. I will continue this story to the following post. However please drop any comment here what's like in your country to work as a women, mother, and/or muslimah. Jazakallah Khairan for reading this article!